We finished it! It only took about a month, but we did it! It's a short, fast read but our out-of-town excursions drew the story out for us a bit. 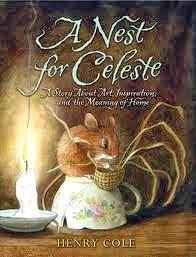 A Nest for Celeste is supposed to be "a story about art, inspiration and the meaning of home." Okaaay. I wish authors and publishers wouldn't try to put the moral of the book in the title or use it as a selling point. A story well-written will speak to others in any variety of ways. When writing fiction, I think you should let the story speak for itself without trying to brand it to fit it into a thematic unit. But that's my opinion and my preference. Regardless of my distaste for the book's subtitle, I still found this story to be quite fun and all of my children loved it. It makes for a very pleasant read aloud. In fact, I would rather recommend it only as a read aloud because it does have some political statements to make which I think require some discussion. But only the whole, it's very fun and I do not at all regret the time spent reading it. In this book we met Celeste, the mouse. Celeste lives on the ground floor of a plantation house outside of New Orleans in 1821. She was misplaced from her family and ended up in the house where two rats taught her to forage for food (in order to steal whatever she found). One day a man named Audubon, and his assistant, Joseph, come to stay at the plantation. Joseph finds Celeste, rescuing her from the cat and a lonely existence under the floorboards. The two make friends and Celeste discovers herself in a position to help with some of the artwork which Joseph and Mr. Audubon are creating. In this endeavor, Celeste finds herself making friends with various birds and finding herself not so very alone in life by the end of the story. This story is a fictionalized account (obviously, ha) of Mr. John James Audubon's 1821 stay outside of New Orleans, documenting the birds he found in the area and creating paintings of them. As this story documents, the way that Audubon went about painting his specimens was to first kill the bird and then use wires and string to pose them in lifelike positions so as to bring his pictures to life. His pictures are unarguably quite beautiful, but our present day sensibilities prefer us not to kill anything at any time (unless it's a baby in a womb and then you can kill it at any time, no problem). (Hey. If Cole can make his political argument, I can make mine. All's fair.) The author of this book does try to paint the picture that the killing of one bird of a species was a sad and horrifying thing. I don't agree with him of course. My "political" (or moral) argument with Cole did lead to a discussion with my boys about our responsibility to take dominion of the earth, learning as much as we can about it. We are equally responsible to care for the animals, knowing that if we are negligent in this area, we can easily eradicate certain species as a direct result of our greed. We talked about the fact that we are allowed to kill only the animals that we need for food but not any more than we can eat. For example, it would have been wrong for Audubon to kills 15 osprey to make one picture. I do think though that it was ok for him to have killed one for scientific purposes, provided there were more to be found (and, in 1821, there were!). We had a healthy discussion between ourselves, talking about the differences between my opinion and Cole's. 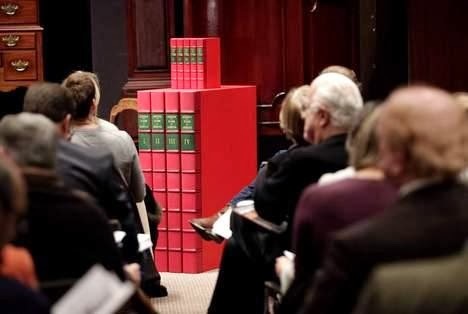 (I always make sure to lay out the arguments of the other side so that they aren't caught off guard by them at a later date) Because we discussed the differences, it didn't bug me tremendously that these arguments were in the book. At the same time, it did distract me from the story at hand and so my enjoyment of the read was not the same as the bookworms' who each enjoyed it whole heartily. It should also be noted that there is some anti-gun propaganda in the book as well. (For, after all, the guns were used to kill the birds.) On one occasion, Joseph is retrieving a bird from some tall grass when he is accidentally shot by one of the men who are with Audubon. 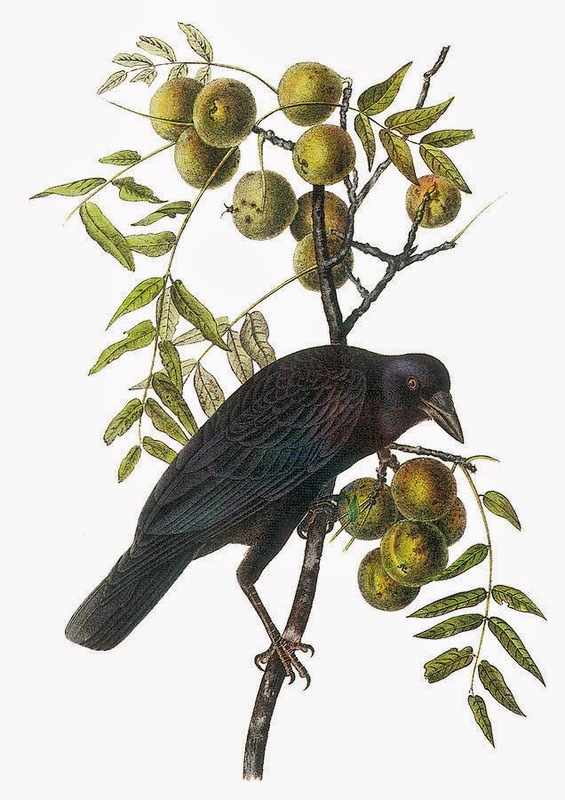 (It is a true fact that Audubon's assistant was shot while staying at the plantation, by the way.) I chose not to discuss gun control arguments with my kids this time (with this book). Can I recommend A Nest for Celeste ? Sure! Just know that there is a discussion about Audubon's practice of killing things so as to prepare yourself to talk about it. If you think that won't interfere with your ability to enjoy the story, then by all means pick this one up! It does have some sweet and touching elements, although I didn't really think the subtitle held true. Yes, there is some art being discussed and Celeste's home changes a few times but those points are so minor in the book (in my opinion) that that is not what stood out to me. 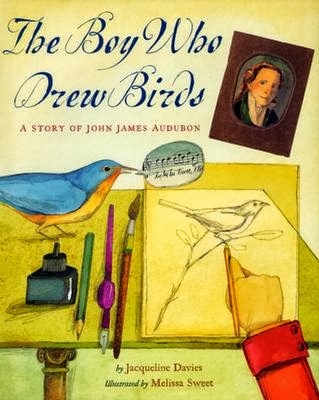 After we finished up this book, I found a copy of The Boy Who Drew Birds: A Story of John James Audubon at the library (yes, I went to the library again!) and had Bookworm1 read it. I think that's just astounding! Exactly where would you put them in your house and how on earth would you store them!? Even still, his work is somewhat hard to obtain a copy of. Check out Amazon's price HERE . I'll just content myself with looking at his work via Google Images, thanks! I realize it's of a crow, yes, I do. But I like the green background. So, there you have it. 1. That title just begs to be parodied. 2. I love Audobon's paintings, and am relieved to know he painted from specimens. I never could understand how someone could get that level of detail on things that move so fast. I remember vising the Audubon House in Florida ages ago -- very impressive, with many pieces of art there for visitors to see. Win for QOC on that first comment. If you are ever down in Southern California, the Huntington Library has an original copy of Audobon's work. It is quite amazing to see in person. I'm actually (very)torn on my opinion of killing any number of animal(s) just for a picture. That said, I greatly appreciate Audobon's work. I can't help but to admire it! @Bluerose - HURRAY! You don't think it odd I like the crow picture best! :D (Thank you for that!) And @QOC! @B - That sounds like a really amazing place to visit! I recently finished reading this book to my girls as well. They enjoyed the story, but I was also annoyed with his focus on the mistreatment of birds. It nearly distracted from the story, but my girls truly enjoyed the characters. The artwork in the book was also enjoyable!